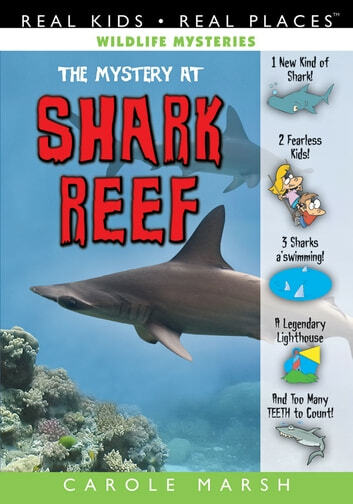 Children learn about the amazing prehistoric megalodon shark, as well as the role sharks play in nature, biodiversity, the food chain, and the need to protect and conserve wildlife. This title is aimed at boys and girls ages 7-14 and features brother and sister, Avery and Evan, who help their mystery book writer grandmother Mimi solve wildlife related mysteries. The Wildlife Mystery series has a strong focus on STEM (Science, Technology, Engineering, and Math). 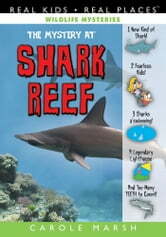 This mystery incorporates history, geography, culture and cliffhanger chapters that keep kids begging for more! The Wildlife Mysteries will have an assigned Accelerated Reader reading levels, points and quiz numbers, Lexile Measures, Fountas & Pinnell level and a Developmental Reading Assessment. Lenny the Lion: Short Stories, Games, and Jokes! Adventure to a Pioneer Prairie! Adventure to the Planet Mars!